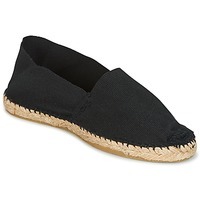 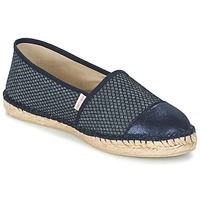 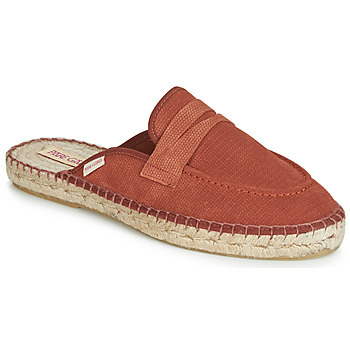 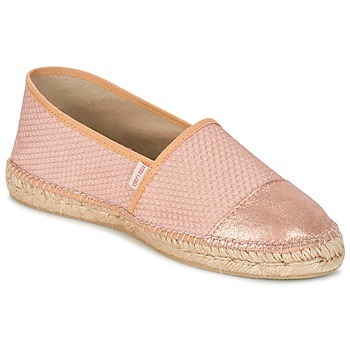 PARE GABIA Espadrilles - PARE GABIA - Free delivery with Spartoo UK ! 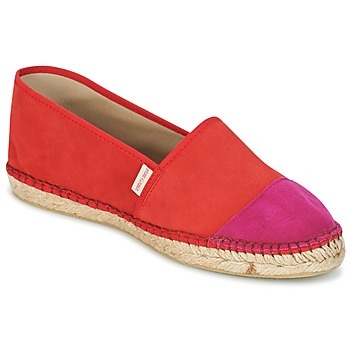 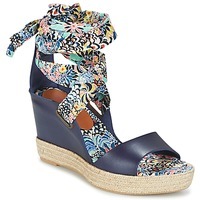 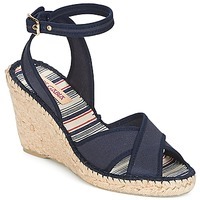 Who would have imagined that the espadrille would become an essential component of every fashionista's wardrobe? The brand Pare Gabia ( meaning " no equal " in Basque language ) has upped the competition with collections that revisit the traditional shoe while updating it with a younger style. 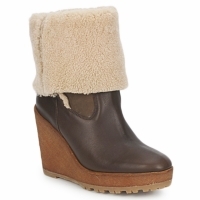 More than ever, Pare Gabia is today synonymous with a natural chic French style throughout the world.